We specialize in music for weddings and receptions, private parties and other special occasions. 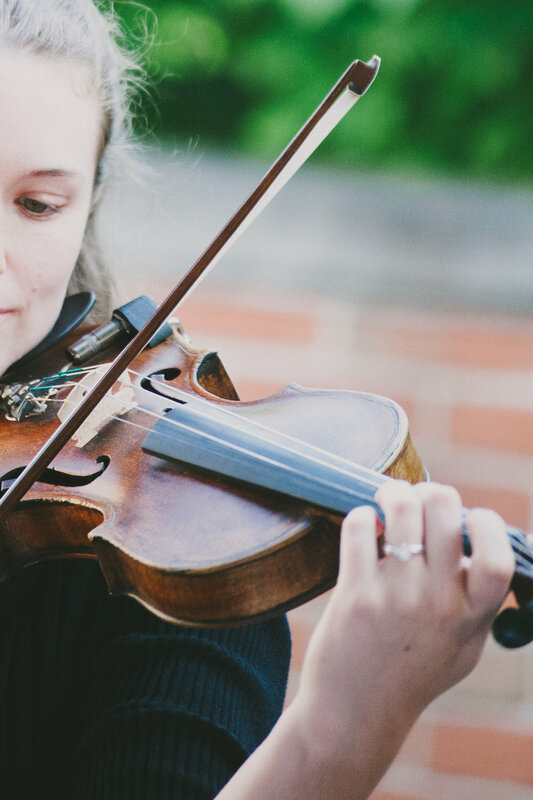 The trio's beautiful and unique repertoire of classical, Celtic, and popular music will delight your guests and provide an elegant ambiance that will enhance your event! We are based in Cincinnati and play events in the surrounding area. Find out more about Midnight Rose and our music! Ready to take the next step? Get in touch with us to find out more about availability and booking.